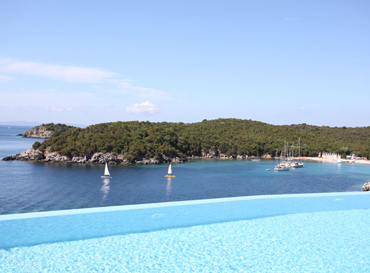 Costa Smeralda’s luxury hotel is located at the idyllic resort of Sivota, on Thesprotia’s Ionian coast. The newly-built complex comprises four stone buildings with a spectacular sea view. 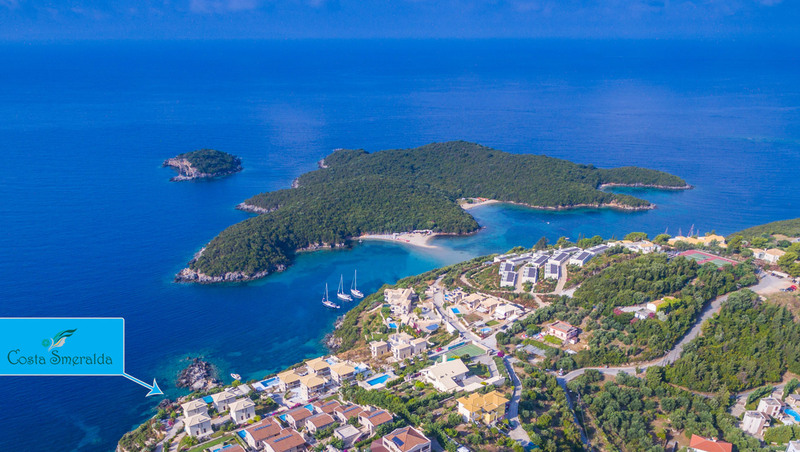 The luxury hotel, the beautiful, unspoilt environment, easy access to the beach and high-quality facilities ensure a comfortable and pleasant stay at Sivota. 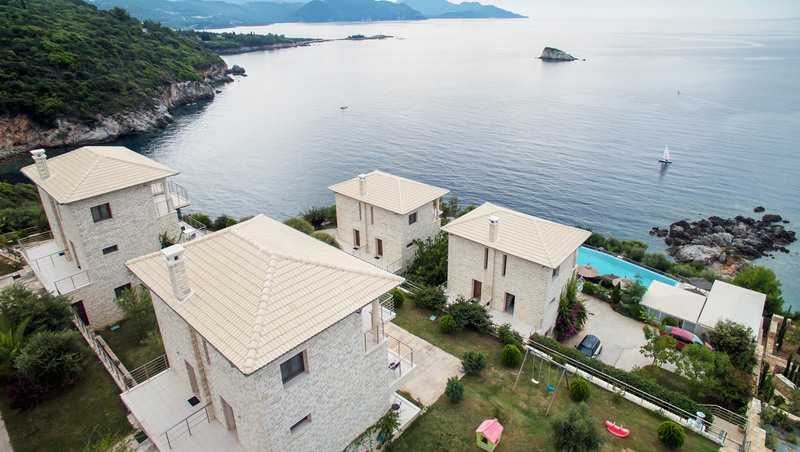 The newly-built complex comprises four stone buildings with a spectacular sea view. 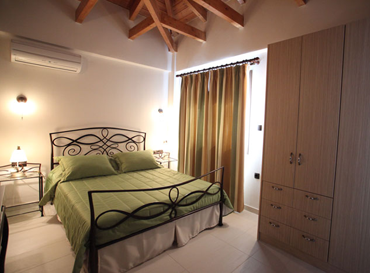 The luxury hotel offers high-quality facilities to ensure a comfortable and pleasant stay at Sivota. Plan and Book your Holidays! 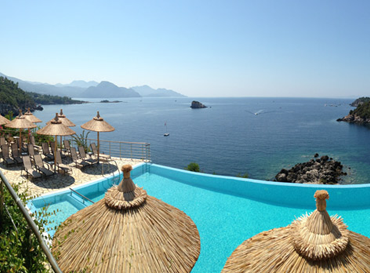 Choose one of the categories below to navigate the corresponding Photo Gallery of Costa Smeralda’s hotel. Sivota of Thesprotia (Syvota) is a seaside village where the green landscape is embraced by the sea with a unique blue that makes an idyllic picture. 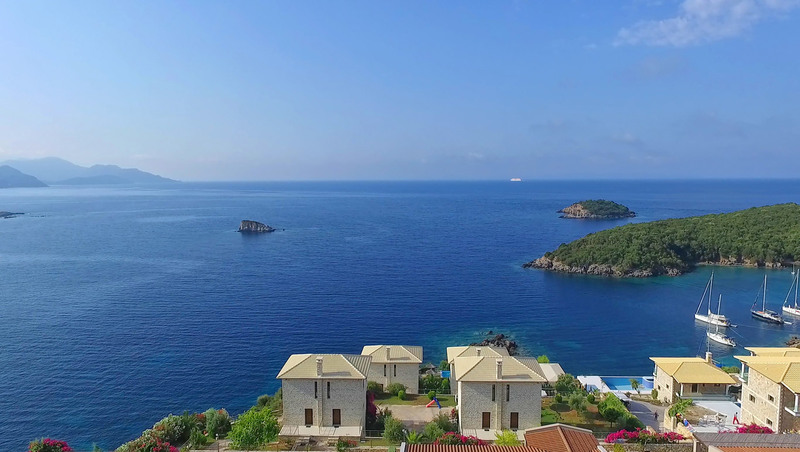 From the first moment the incomparable beauty enchanted landscape the eye of the visitor.Syvota is built around a marine bay in which formed small islands. The village surrounds the islands Agios Nicholas and Black Mountain.